The state of Massachusetts, much like many other states across the country has seen a rapid spike in the number of heroin overdose fatalities in just the past few months. In December alone, 114 fatalities were recorded, almost double the 60 reported just in November. There are multiple factors that may be to blame, but the bottom-line is that more efforts need to be focused on for drug rehab centers in MA. 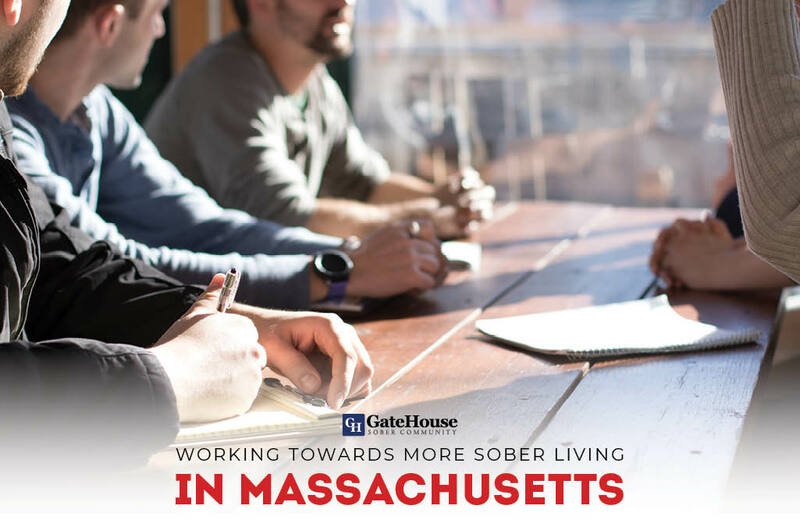 Being less than an hour from Boston, the GateHouse Sober Community is an ideal location to help those in need in a safe and supportive environment. One of the suspected causes of this heroin overdose epidemic is the tighter restrictions and costs of prescription painkillers. For those battling with a prescription opioid addiction, heroin can be cheaper and more accessible, causing many to gamble with this deadly drug. Over 70 Massachusetts communities have seen heroin overdoses this past year, affecting the lives of not only the overdose victims, but their friends, family, and the entire community as well. Narcan, the anecdotal drug for heroin overdoses is effective at saving lives of many overdose victims, but it comes at a cost. The cost of Narcan has doubled in the past year, spiking up to $100 from its past price tag of $50. This drastic cost increase can make it less accessible, and shortages have also been a deterring factor. These realities have opened the awareness and need for more efforts towards drug rehab centers in MA, in which the GateHouse Sober Community is proud to be a part of. Being located in New Hampshire rather than Massachusetts, actually can be more helpful. Being in a new environment can help individuals focus more on their sobriety and their goals, and receive the guidance and support they need to succeed. For more information, contact the GateHouse Sober Community at 855-448-3638.